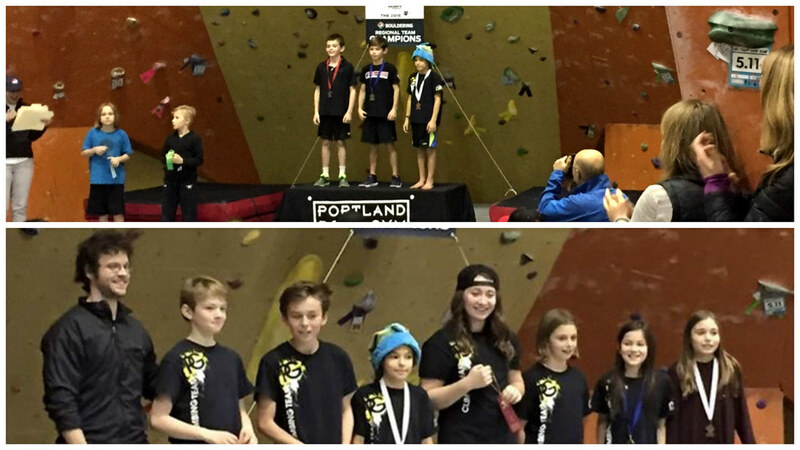 You may have heard the amazing news that Planet Granite will have 16 kids headed to USAC Nationals in Wisconsin. Well, now the Portland team, kids and coaches, will hold a bake sale to raise funds to send our coaches to Nationals as well. Join us for some homemade goodies! 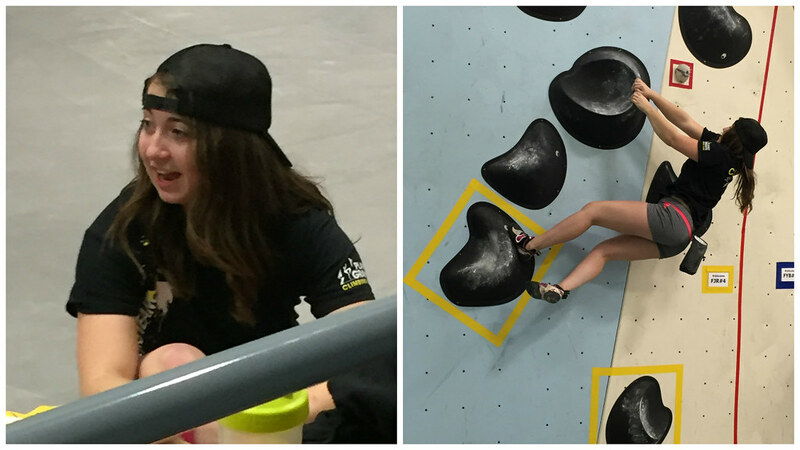 Are you a young climber, or do you know one, who is ready to take their climbing to the next level? Who is looking to add more structure into their climbing? How about working alongside experienced coaches and other psyched climbers? If so, come show what you’ve got at our Intermediate Team Tryouts! Head coach Brian Adams will be holding a parent & coach meeting at 4:30 for any parents with questions about the team before the kids tryout.